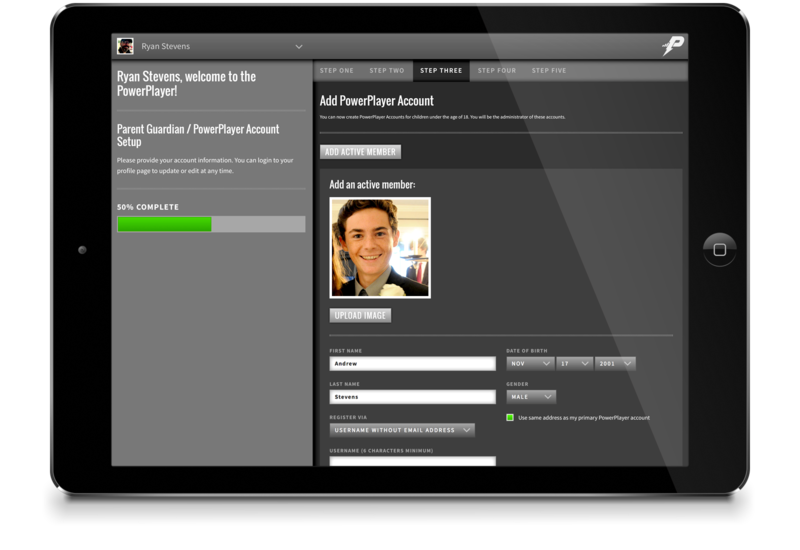 PowerPlayer is an easy to set up, easy to use, secure, opt-in system. Getting started is simple. Club administrators / coaches establish personal accounts and an organization / team account. 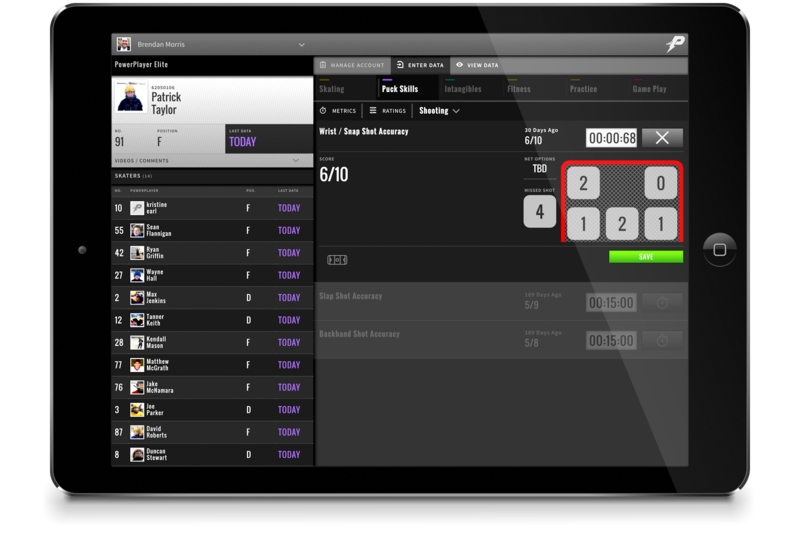 Club administrators / coaches create individual teams and add coaching staff personal accounts to specific teams. Parents / players create personal accounts. Coaches invite players (via revocable parental permission) to attach their personal accounts to the teams they will play on. 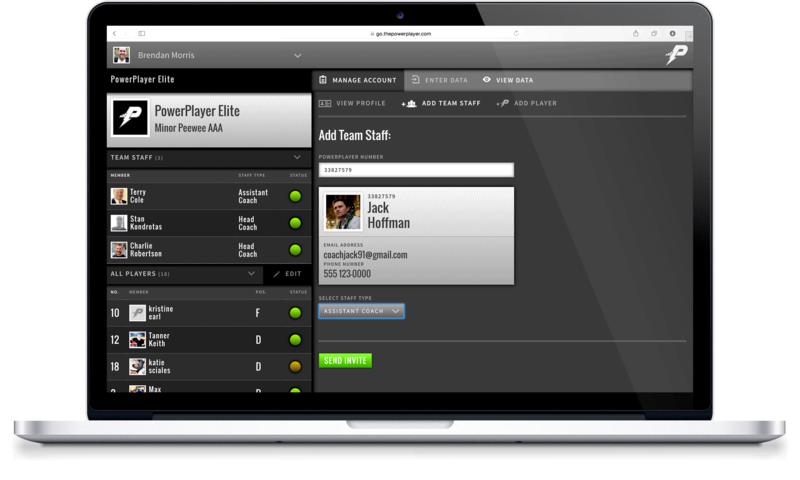 Coaches log in and use the PowerPlayer system to input Metrics and Ratings data, video and comments on individual players. Players / parents log in to view personal reports. Coaches / club administrators log in to view team reports. Personal accounts for players must be active (funded by either personal subscription paid via credit card or by a pre-paid organization / team subscription) and connected by permission to an organization / team account to enable data input by its designated coaches. 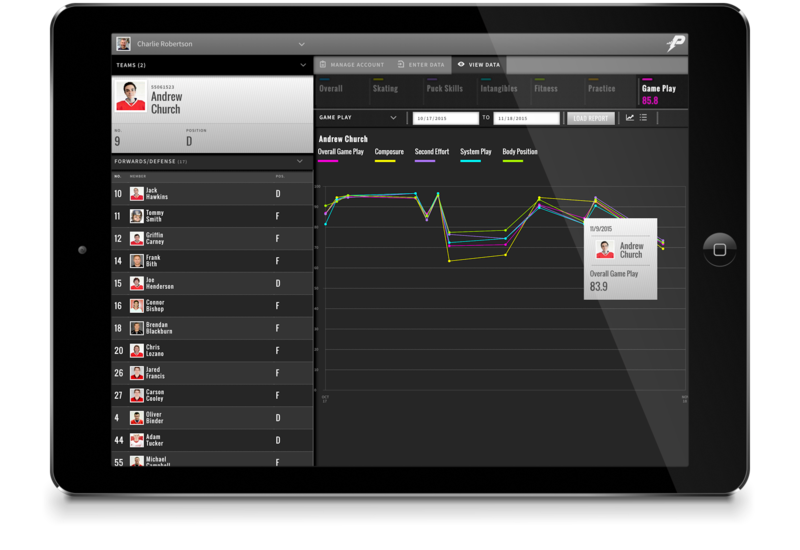 PowerPlayer creates rich, deep, and true profiles of athletes and teams. Designed with input from coaches at all levels of hockey. See hockey players develop in a whole new way.